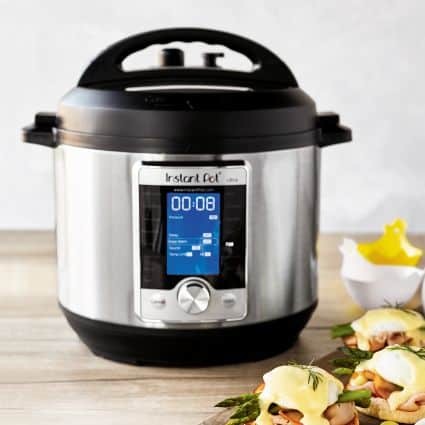 Efficient, versatile and easy to use, the Instant Pot Ultra combines endless cooking functions into one compact countertop appliance. 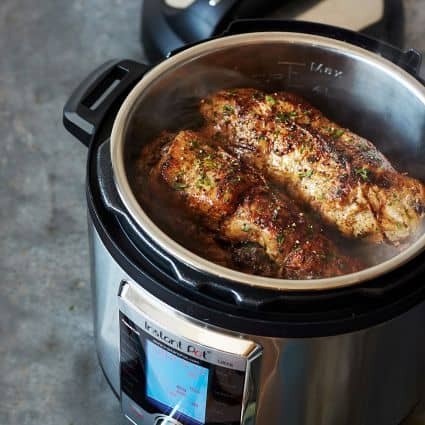 Use it as a slow cooker, pressure cooker, rice cooker, steamer, yogurt maker, sauté pan, warming pot or even a sous-vide cooker. The Ultra’s large, intuitive digital screen makes it easy to select from a wide variety of preset functions—or to customize the temperature, pressure and time to suit a specific recipe. Delay Start and Keep Warm functions make it easier to work healthy cooking into your busy lifestyle. 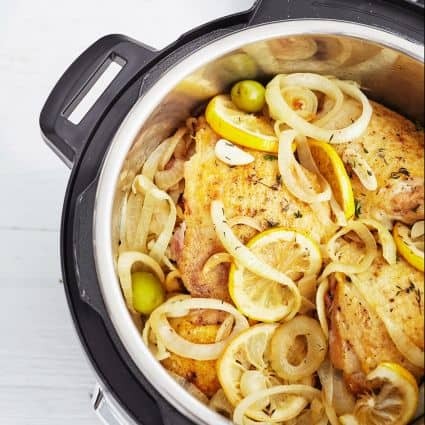 The Instant Pot Ultra features a three-quart, six-quart or eight-quart stainless steel bowl, which is ideal for sautéing and browning foods. The bowl is removable and dishwasher safe, so cleanup is a breeze. Included accessories—a rice spatula, ladle, measuring cup and canning rack—allow you to master a variety of techniques and recipes. 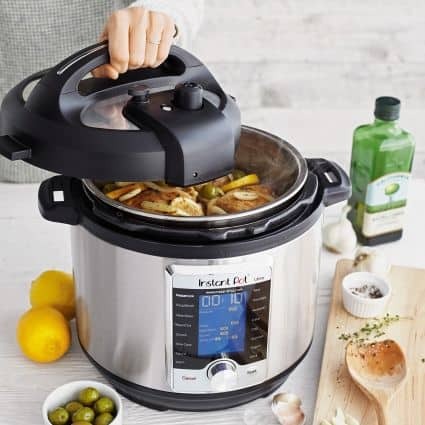 We have a 3qt Instant Pot Ultra to give away!